Dr. Juan R. Lopez grew up in Oklahoma City where he graduated from St. Mary’s High School. Upon graduation, he attended the University of Oklahoma and later the University of Oklahoma College of Dentistry in Oklahoma City. The one thing he loves most about his job is making a difference in the lives of our patients. His passion has always been to improve the quality of life and health of our patients, and he strives to provide services in the most compassionate, caring, and professional manner. From restoring one single tooth to creating a comprehensive, beautiful smile, he wants our patients to be completely satisfied. 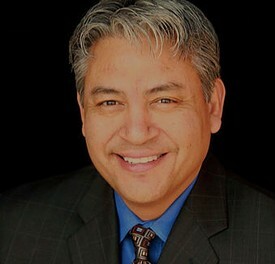 Dr. Juan R. Lopez has been awarded “The Golden Eagle Award” by the Oklahoma Dental Association. This award is given to doctors who consistently achieve higher continuing education than required. 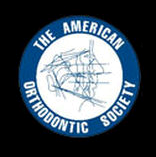 Cutting-edge information is extremely important to Dr. Juan R. Lopez and he is always in the pursuit of the latest techniques and procedures in Cosmetic Dentistry.